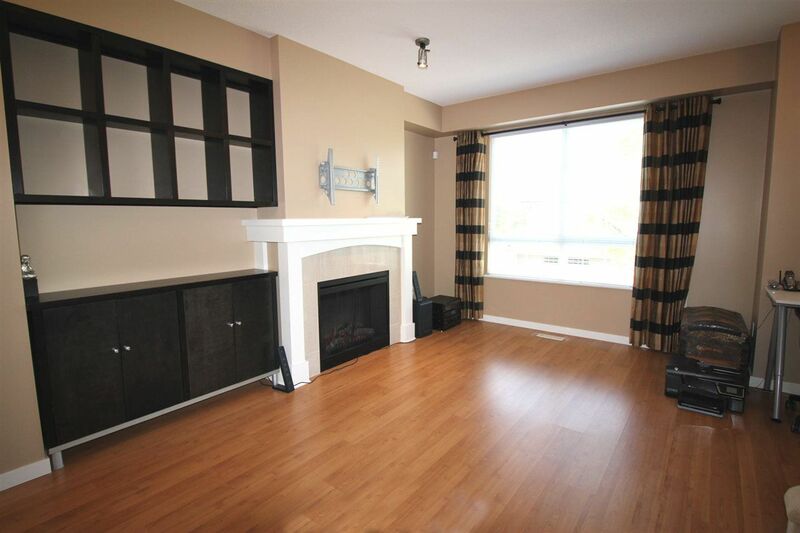 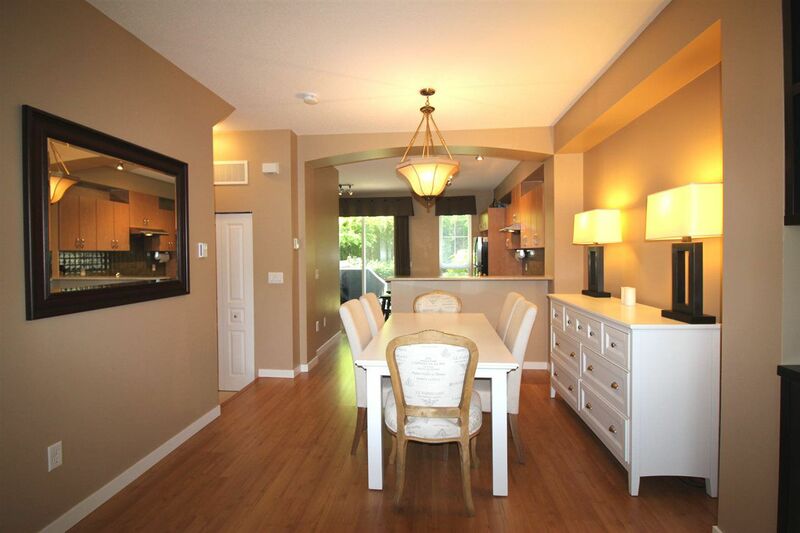 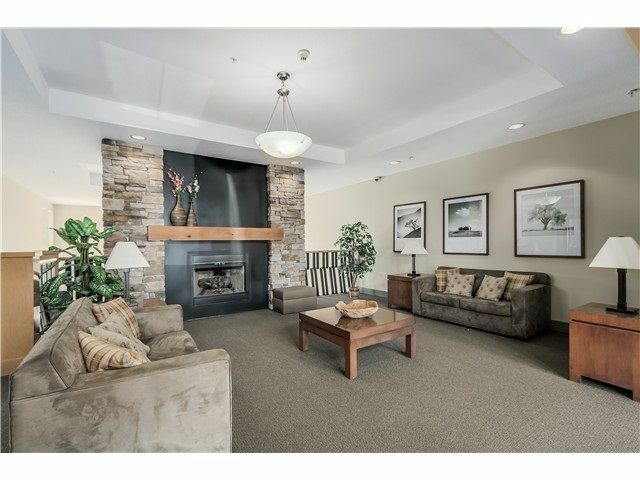 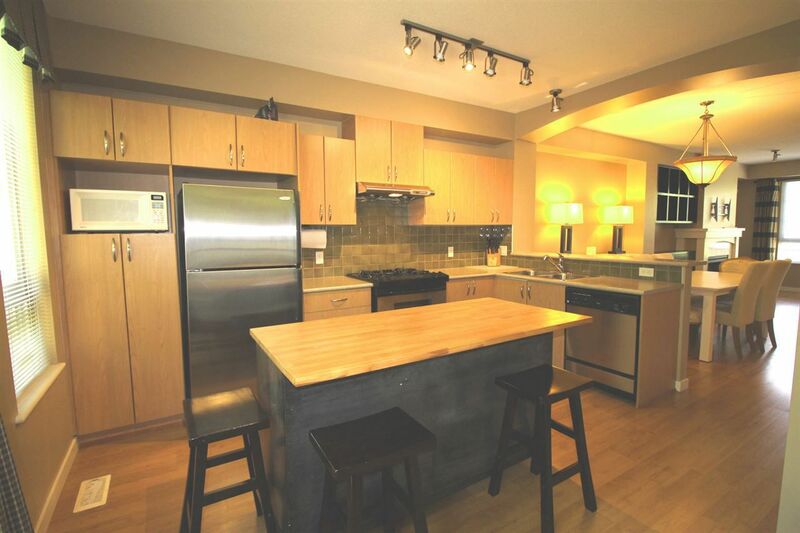 Lovingly maintained 3 bedroom & 2.5 bath townhome w/ over 1,300 sq ft of open living space. 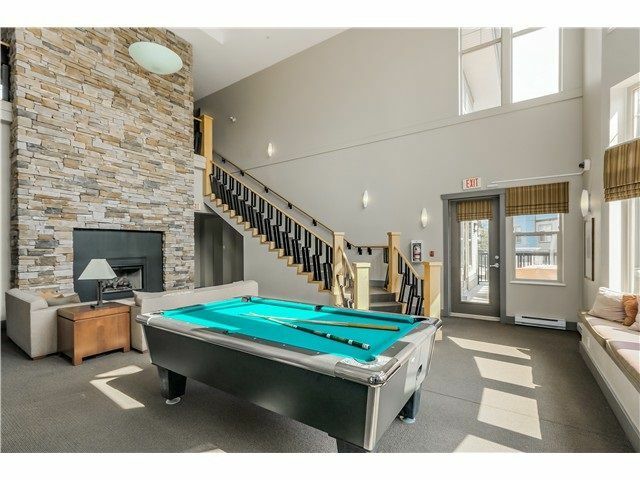 Plenty of windows bring in tons of natural light. Living room w/ cozy fireplace & custom storage. Enjoy the open concept dining room & great sized kitchen w/ GAS stove, lots of cabinetry, breakfast bar & custom center island for more storage! 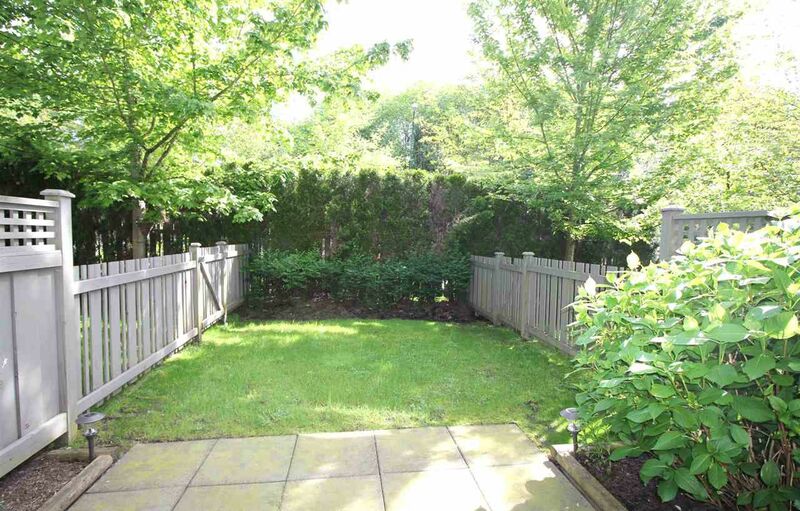 From the nook, sliding glass doors lead out to flat fenced bkyd & patio. 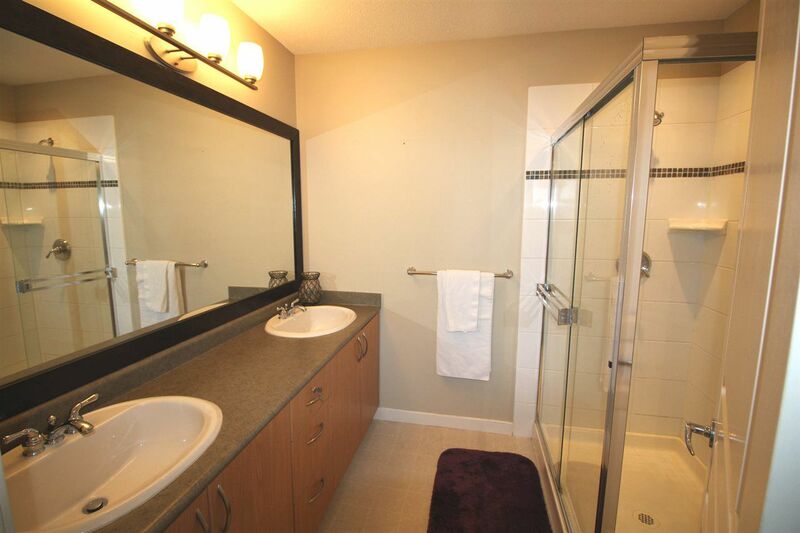 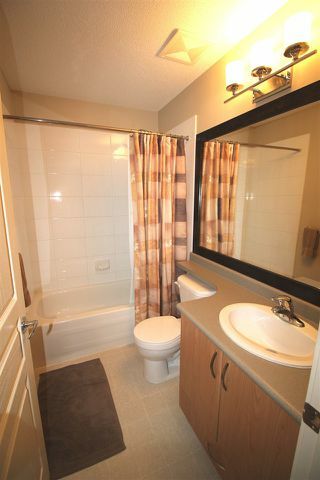 Upstairs boasts 3 great sized bdrms & 2 full baths. 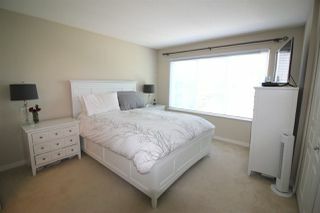 The master has big closets & windows. The master bath has his/her sinks, soaker tub & shower. Double tandem garage. 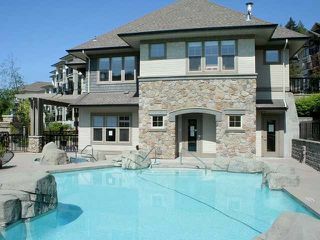 Cascade Club includes: outdoor pool, gym, party room & more. 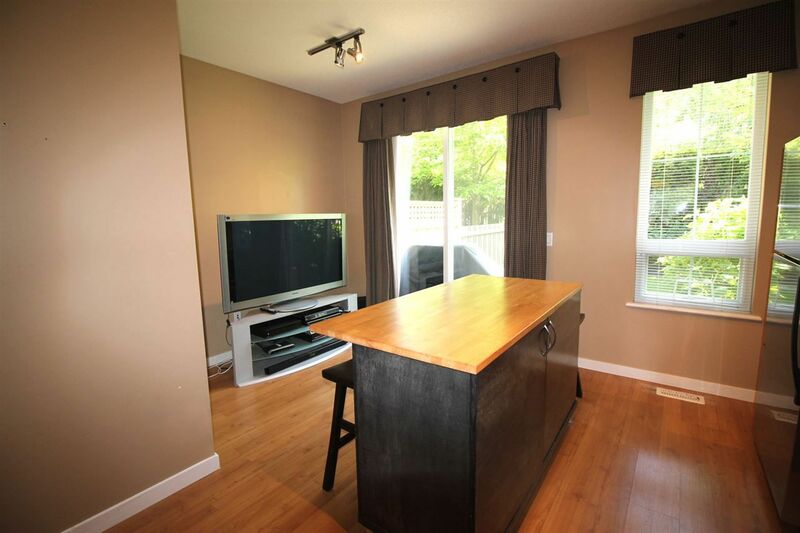 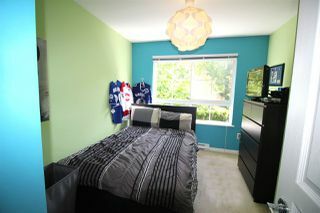 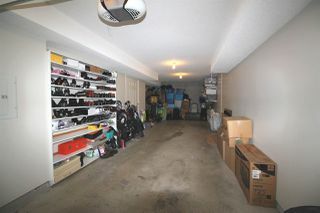 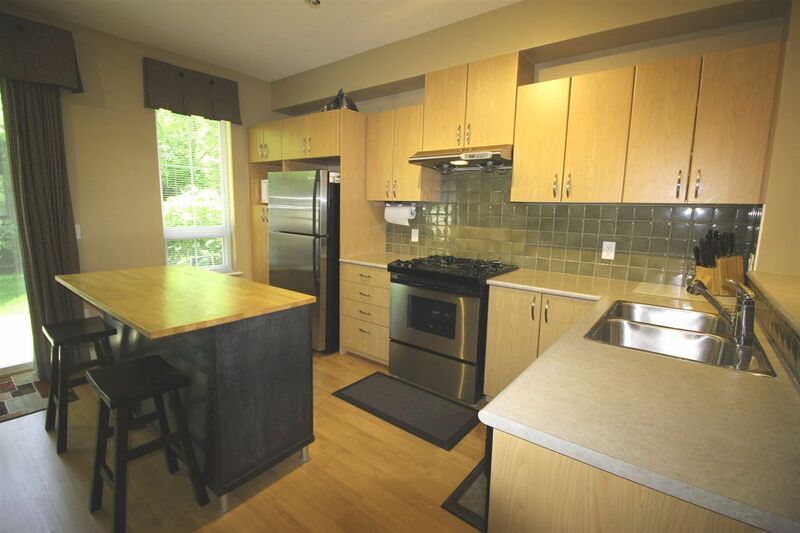 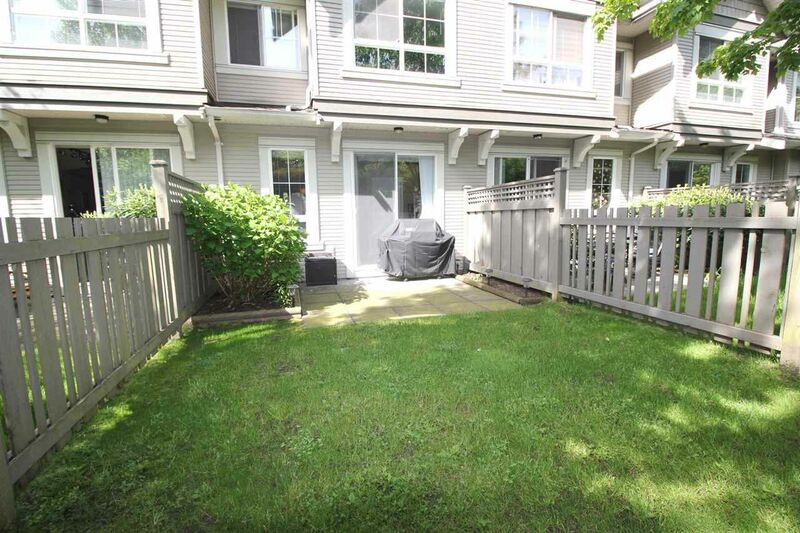 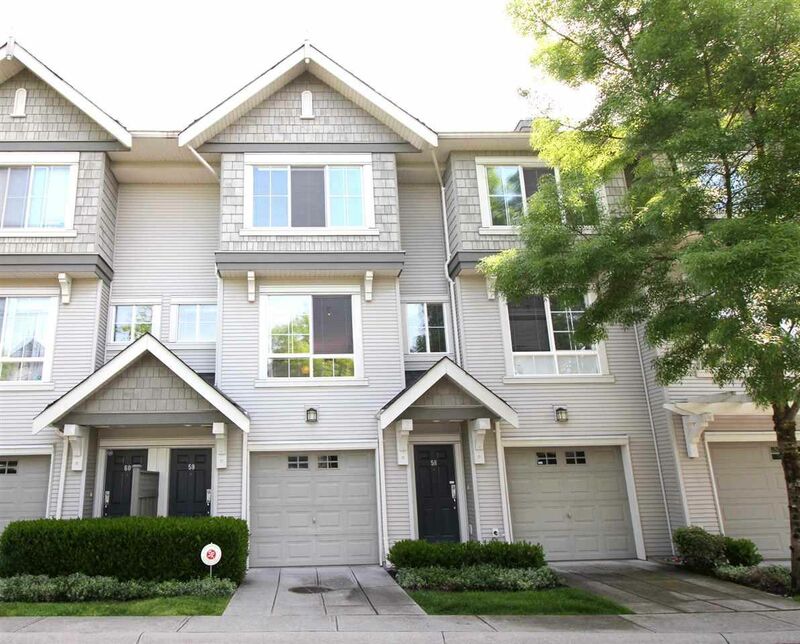 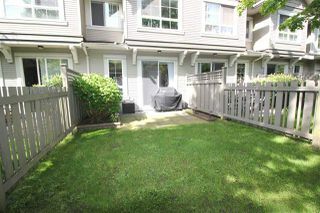 Fantastic location: walk to schools, Evergreen Line & Lafarge Lake. 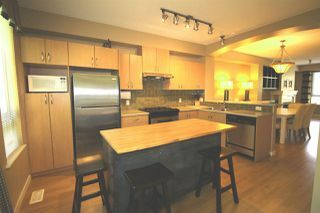 Showings BY APPT: FRI, MAY 26th, 7-8PM. OPEN HOUSE: SAT, MAY 27TH, 2:30-4:30 PM.